An alliance fronted by former Shia militia leader Moqtada al- Sadr, has won the Iraqi elections, the first since the overthrow of ISIL. However, al-Sadr will not be allowed to become prime minister because he didn't stand as a candidate. Nevertheless, he will be a powerful player in the appointment of the new government. Final results in the poll were reported by the election commission on Saturday morning. Al- Sadr's bloc won 54 seats while Prime Minister Abadi's took 42, allowing the pro-Iranian Fatah alliance to move in second place with 47. 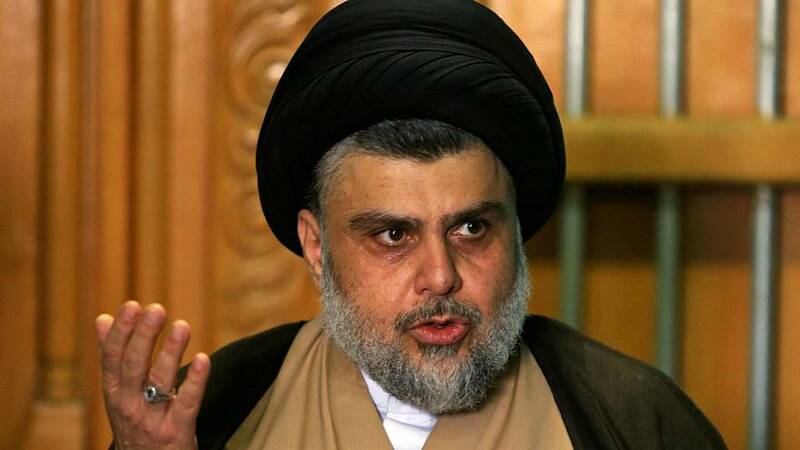 Al-Sadr is firmly opposed to Iranian involvement in Iraq. The elections were the first since the overthrow of ISIL militants that has left around 5000 U.S. troops in the country to support local forces.